A new high-sensitivity blood test for heart attacks successfully diagnosed heart attacks faster and more accurately in the emergency room than the existing test. 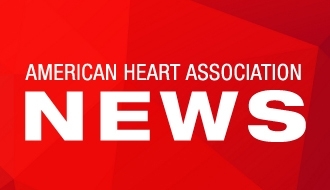 DALLAS, August 6, 2018 — A new test to assess a whether or not someone is having a heart attack upon arriving in the emergency room was safe and effective, ruling out heart attack in emergency room patients faster than a conventional method, according to new research in the American Heart Association’s journal Circulation. The new high-sensitivity blood test for cardiac troponin, given in a hospital emergency room, was also found to be safe and effective. 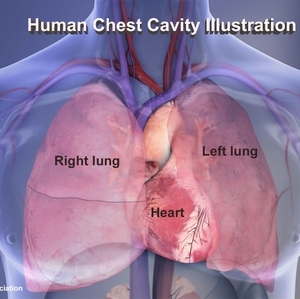 When patients present to emergency rooms with heart attack symptoms, doctors assess them in part by using a cardiac troponin test to measure a protein released into the blood when the heart is damaged. Recently the United States Food and Drug Administration approved a high-sensitivity troponin test already used in Europe. 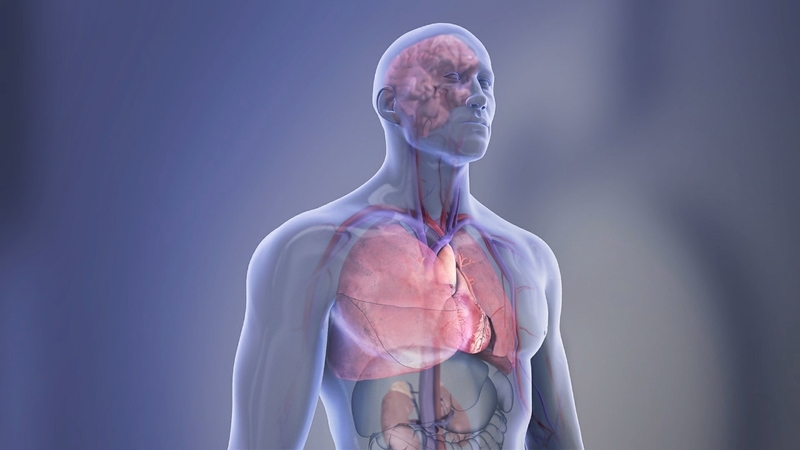 The researchers developed a procedure for assessing the results of the new test and compared it to existing practice using a conventional troponin test, which takes three hours to complete. Study participants were 536 patients admitted to an emergency room with heart attack symptoms, including chest pains and shortness of breath. The new procedure successfully “ruled out” 30 percent of patients immediately and an additional 25 percent at one hour. 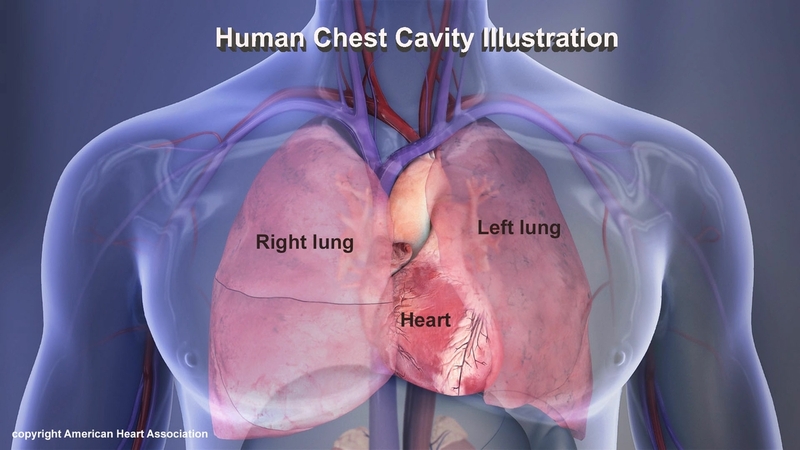 By three hours, the new procedure ruled out heart attack in 83.8 percent of patients compared with 80.4 percent using the conventional test. 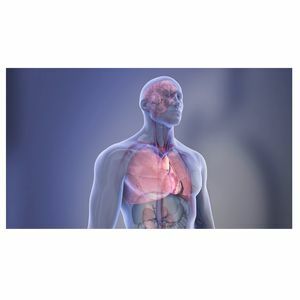 “We anticipate that this procedure will allow many patients with chest pain to be given a ‘yes’ or ‘no’ diagnosis of whether they are having a heart attack faster,” said Vigen, who hopes clinicians from other institutions will learn from these results. Co-authors are Patricia Kuscher, M.T., A.S.C.P. ; Fernabelle Fernandez, M.L.S., A.S.C.P. ; Amy Yu, M.L.S., A.S.C.P. ; Bryan Bertulfo, M.L.S., A.S.C.P. ; Ibrahim Hashim, M.Sc; Kyle Molberg, M.D. ; Deborah Diercks, M.D., M.P.H. ; Jeffery Metzger, M.D., M.B.A.; Jose Soto, M.D. ; Dergham Alzubaidy, M.D. ; Lorie Thibodeaux, M.H.A. ; Jose Joglar, M.D. ; James de Lemos, M.D. ; and Sandeep Das, M.D., M.P.H. Author disclosures are on the manuscript. The National Center for Advancing Translational Sciences of the National Institutes of Health funded the study. After August 6, view the manuscript online. 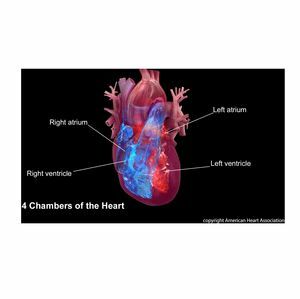 4 chambers of the heart: right atrium, right ventricle, left atrium, left ventricle. Heart disease is the Number 1 killer in the United States. Brain, right lung, left lung, heart, right kidney, left kidney.